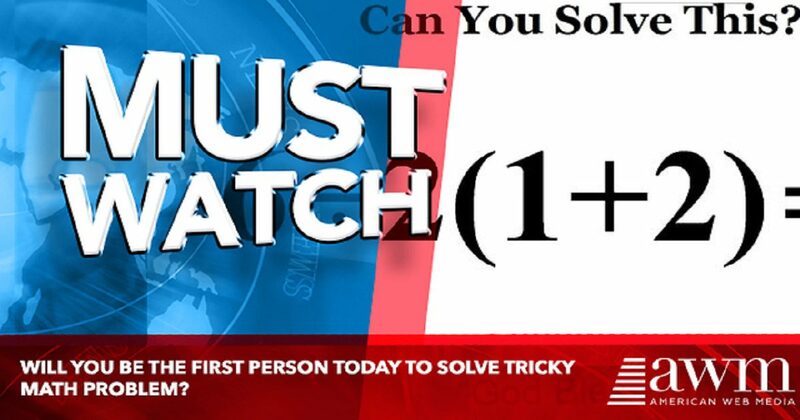 Can you solve the math problem that looks super easy? The expression can be simplified by the order of operations, often remembered by the acronyms PEMDAS/BODMAS. First evaluate Parentheses/Brackets, then evaluate Exponents/Orders, then evaluate Multiplication-Division, and finally evaluate Addition-Subtraction. Everyone is in agreement about the first step: simplify the addition inside of the parentheses. This is where the debate starts. Dent In Your Car? You Won’t Believe This Quick Fix!